The core of the Siempre Unidos programs has always been our support group. It is here that our members can speak openly about their lives, obtain valuable information about their health, and make lasting friendships. Meeting topics range from nutrition to the biology of the HIV virus to motivation. Members discuss potent themes like employment-based discrimination, stigma, and the right to privacy. 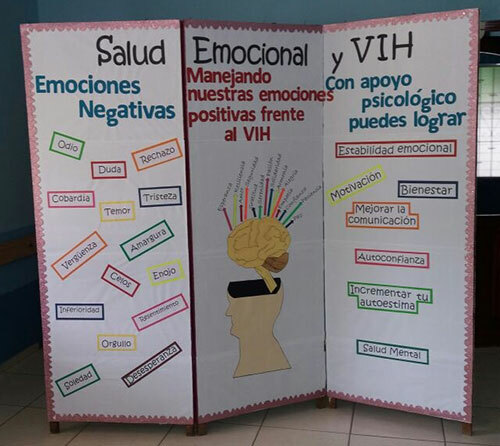 Siempre Unidos runs concurrent groups for children where they deal with difficult issues like the illness or death of a parent or the fact that some of them are HIV+ and others not.